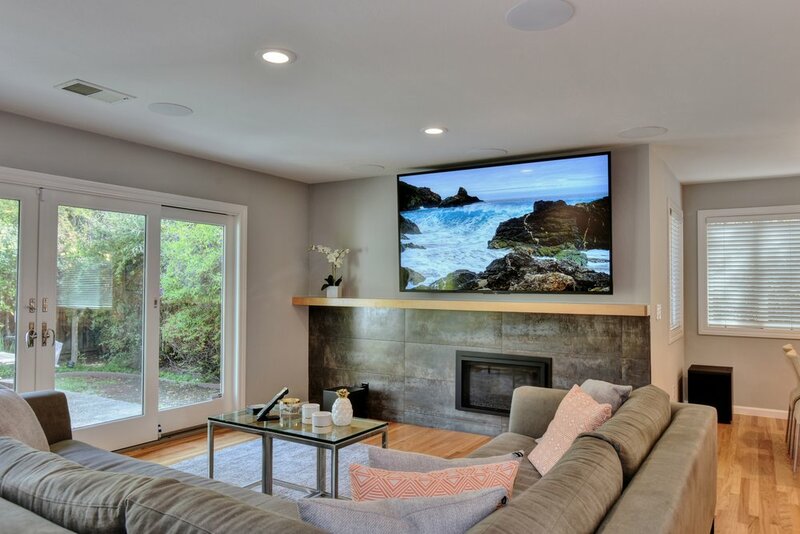 Whether your style is contemporary, minimalist, or rustic, we integrate your home theater system seamlessly with your home’s décor. Please find below examples of our work. 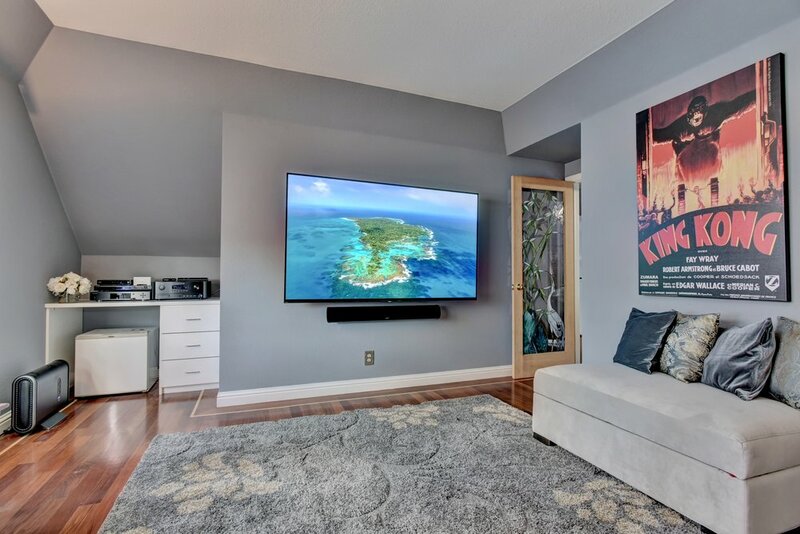 Home theater System with Lutron shades, Lutron lighting, a Sony 75-inch 4K UHD TV, and Paradigm Prestige 85F floor-standing speakers.